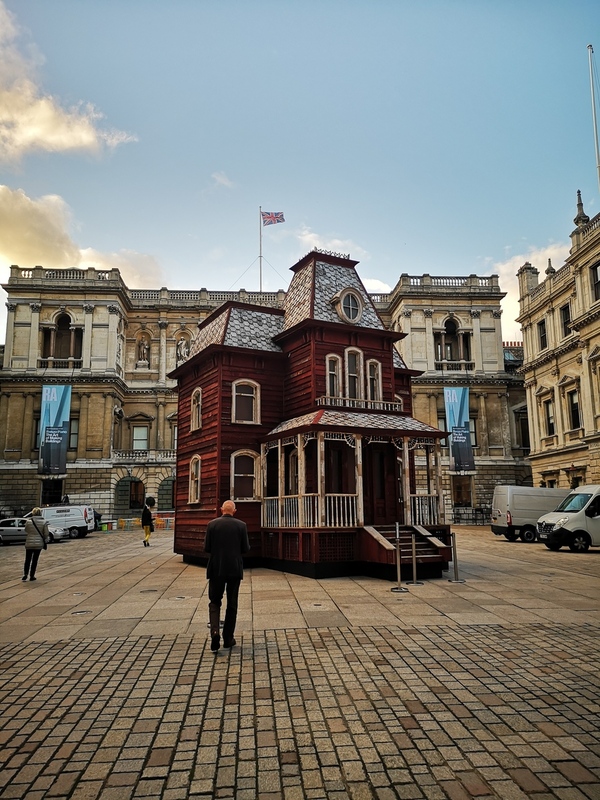 Walk into the Royal Academy of Art's Annenberg Courtyard right now, and you're in for an eerie surprise. 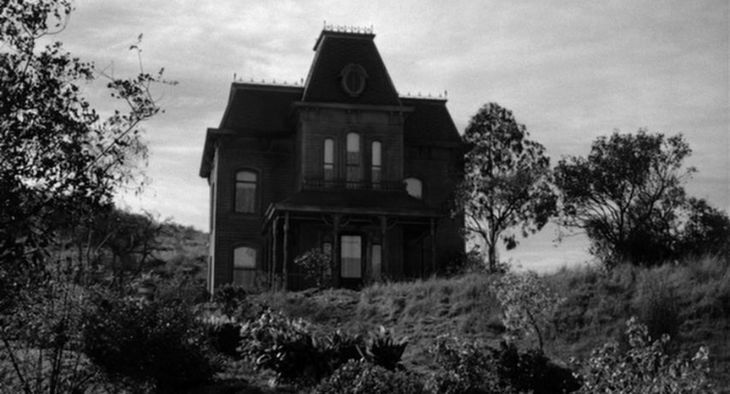 If you think you recognise this quaint, yet somehow deeply unsettling, homestead, it's likely from the Alfred Hitchcock classic Psycho, or perhaps Edward Hopper's 1925 painting, House by the Railroad. Cornelia Parker's PsychoBarn is inspired by both. The 30-ft-tall installation isn't a real house — rather a scaled-down facade, made from repurposed strips of wood from an American red barn. Head round the back and you'll see there's no back to the house — just scaffolding (we neglected to get a photo but you can see one here). PsychoBarn, says The Royal Academy, presents a series of deliberate paradoxes — and according to the artist, confronts the "polarities of good and evil". Certainly, it exudes vibes of wholesome Americana, while subtly hinting you might get stabbed in the shower by a demented cross-dresser. 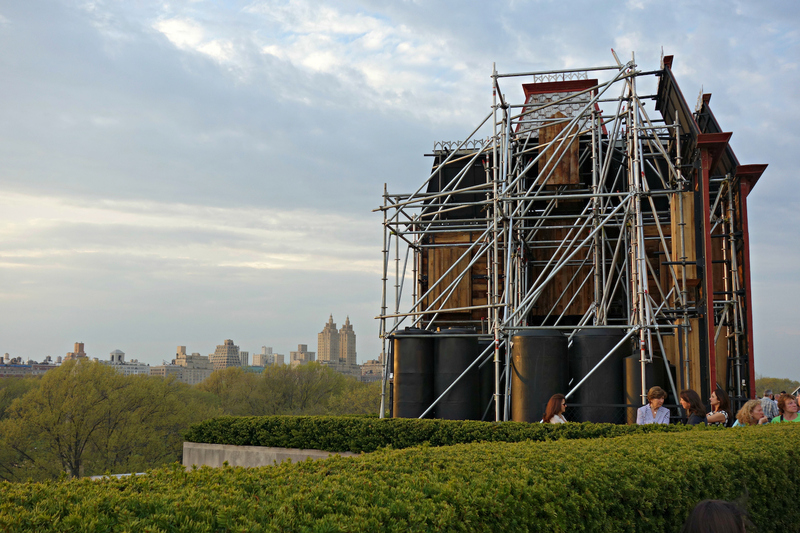 The installation first appeared on top of the Metropolitan Museum of Art, NYC in 2016. Here, it jolted uneasily against the Manhattan skyline. Against the neoclassical backdrop of the RA's Annenberg Courtyard, PsychoBarn is just as deliciously jarring. You can see PsychoBarn for free until March 2019.